Internationally renowned lecturer, therapist and innovator in the field of personal development, Phil Parker has also changed the lives of thousands of people by designing the groundbreaking Lightning Process® seminars featured in his book, Get The Life You Love NOW. Phil has been lecturing in NLP, Self-hypnosis and Hypnosis, Life Coaching and Osteopathy, at both Undergraduate and Postgraduate levels, since the late 1980s. He is the Principal of the Phil Parker Training Institute where he researches and designs programmes, and trains students. 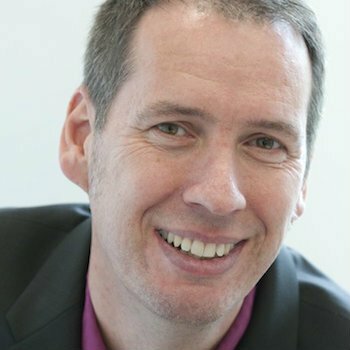 Phil Parker first trained as an Osteopath and then as a postgraduate as a NLP Master Practitioner, Coach and Hypnotherapist with the top innovators in these fields Robert Dilts, Suzie Smith, and Tad James. Phil now runs an internationally renowned practice based in London; people from all over the world and all walks of life, including actors, celebrities and sports personalities, are drawn to his clinic and have successfully overcome their issues and made the changes they wanted. His core principle is that people are geniuses with amazing skills, qualities and talents, and he hopes he can help as many people as possible to find that out about themselves.